Find out why thousands of companies turn to BIStrainer for their HSE management needs. 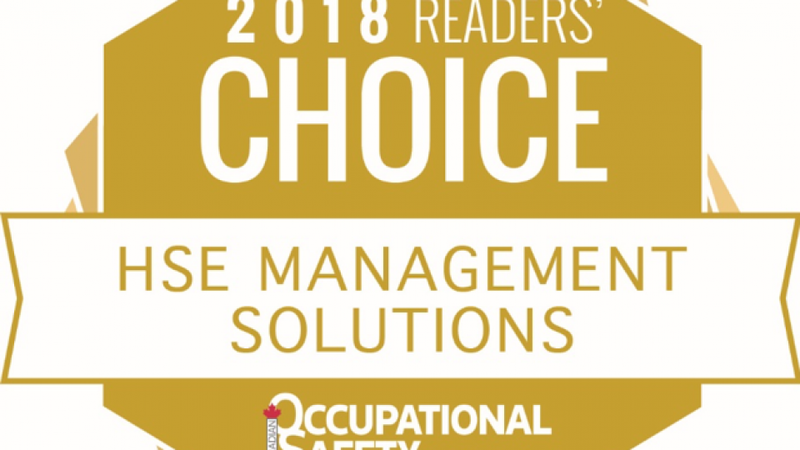 The results of the third annual Canadian Occupational Safety (COS) Reader’s Choice Awards are in, and BIS Training Solutions has been honoured with receiving the award for the 2018 Reader’s Choice in HSE Management Solutions. 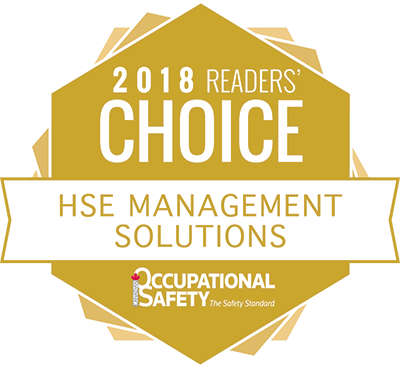 Over 31,000 votes were cast across 54 different categories, and BIS is humbled to see the support and trust of thousands of health and safety professionals in its HSE software, BIStrainer. When BIS started developing BIStrainer, the goal was to help these professionals face and conquer the challenges and pressures the health and safety industry deals with every day. 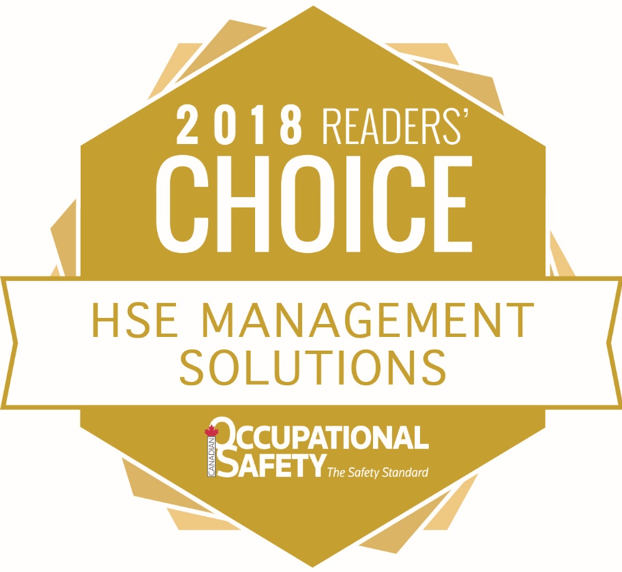 This award is both an honour and an encouragement that BIStrainer is on the right track, and BIS plans to continue to improve its services with its ever-expanding repository of HSE management capabilities. Currently, with BIStrainer’s full suite of features, companies can have employees complete all of their onboarding training and forms online, manage and track their equipment, automatically schedule inspections and preventive maintenance, manage classroom courses and instructors, program a comprehensive training matrix to automatically assign training requirements to employees, maintain records of all completed training, and pull reports from all data stored such as training gap analysis reports. But BIStrainer’s capabilities won’t end there. BIS is always working to expand its suite of available features to continue meeting customer needs and exceeding expectations. For example, BIStrainer’s most recent addition to its list of features is its Compliance Folder System. With this new feature, companies can upload required documentation for all or select employees and provide those employees access to download, view, and sign off on each policy, procedure, form, and document from their mobile device. But this isn’t just a one-time solution. As documents are updated, users instantly see folders move from their completed training to their assigned training, letting them know that there are new or updated documents to be reviewed and signed off. 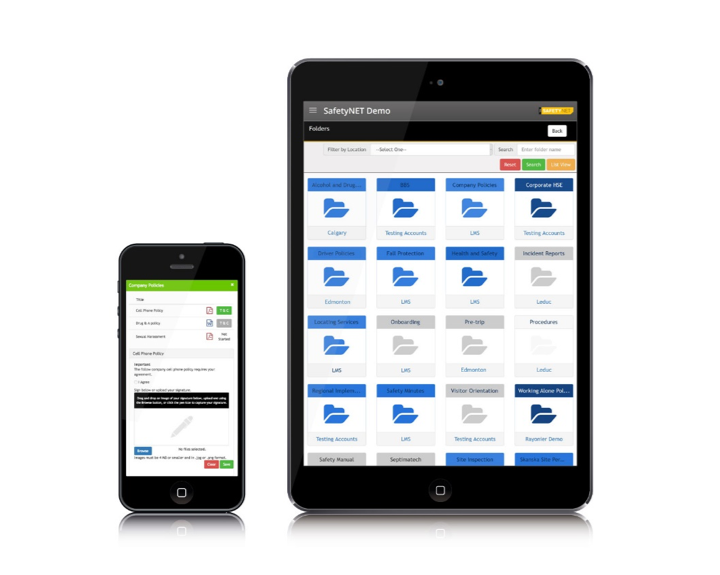 All of this comes fully integrated with scheduled reporting, automated email notifications, document expiry functionality, touchscreen-ready signature technology, and custom acknowledgement statements. BIS Training Solutions would like to thank all of its partners in making this COS Reader’s Choice Award possible. The BIStrainer software platform operates on a community model for improvements. This means when one company asks for an improvement or feature, it becomes available to all other customers using the platform. BIStrainer would not be the robust HSE software it is without its partners. We thank you for your continued support, and we look forward to continuing to serve you in the years to come.